Josie Sanchez was elected to the Board in 2014. She is a life-long resident of San Benito County and worked at Hazel Hawkins Hospital for 40 years. 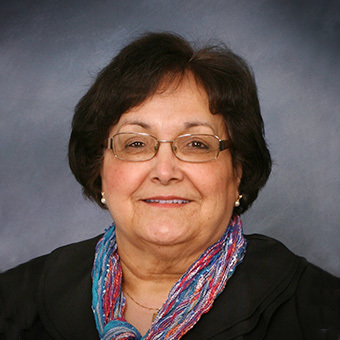 Josie’s career spanned 37 years as an administrative assistant in Nursing Administration and upon retiring, she served 3 additional years in a per diem status. Josie chose to serve on the Board because she wanted to serve the community and felt her years as an employee gave her excellent insight to the daily operations of the District and her knowledge would be beneficial in helping the District move forward.